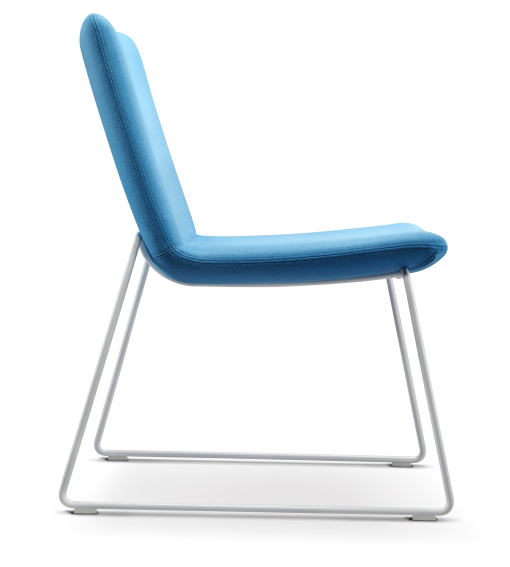 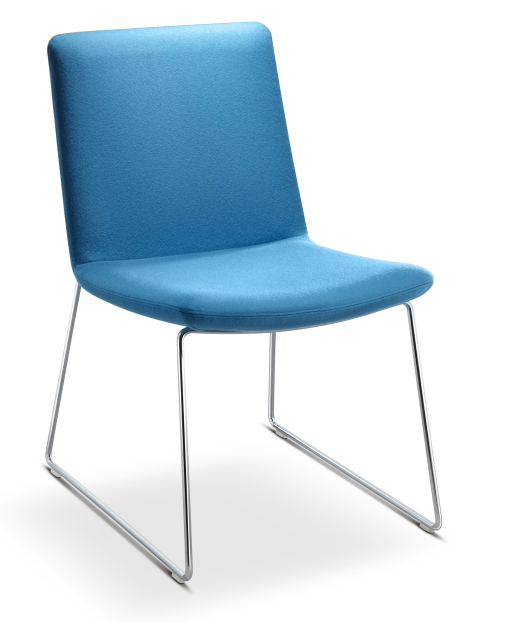 The Swoosh soft seating range, available with either a high or low back, Swoosh chairs have a number of base and size options. 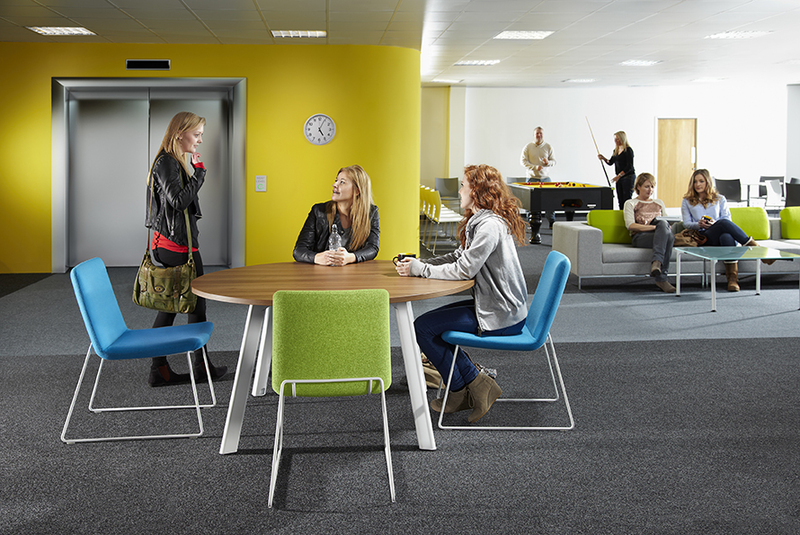 A selection of stools, a sofa and a variety of complementary tables add to the versatility of the range. 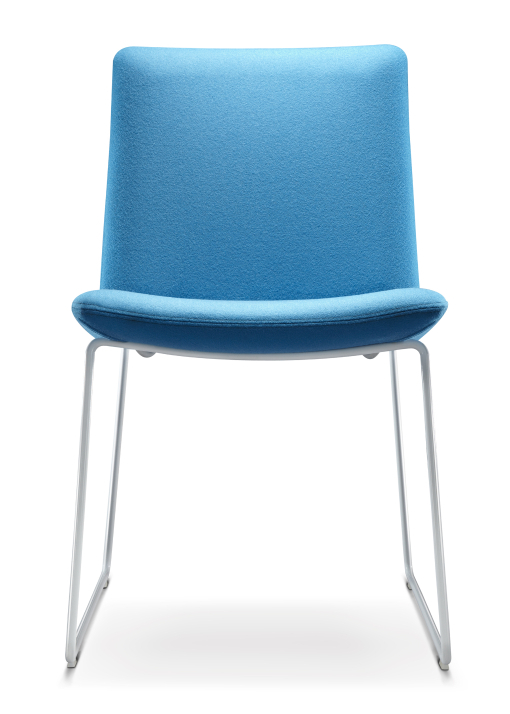 Swoosh furniture will fit easily into any reception area, cafe, lounge or learning environment.